Join us at 7:00 AM Pacific Standard Time. We appreciate your support. Call in # (858) 683-1334. 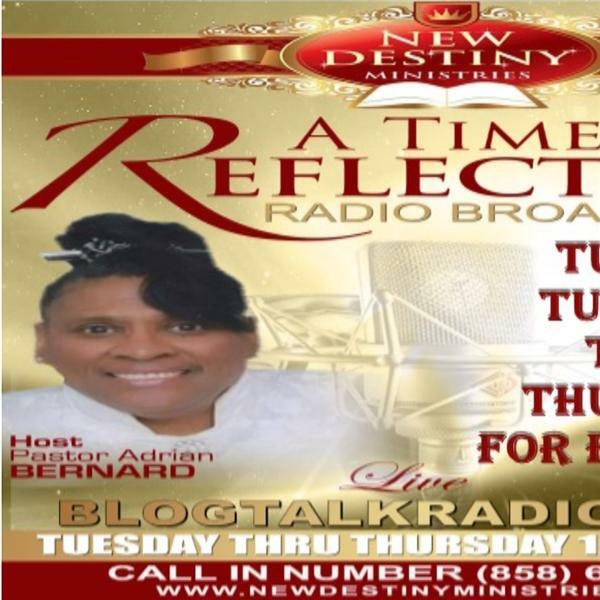 Please email us at: newdestinyministries54@gmail..com for any Prayer Request or Praise Reports you would like us to share on the broadcast. Tell Someone To The Utmost Jesus Saves!